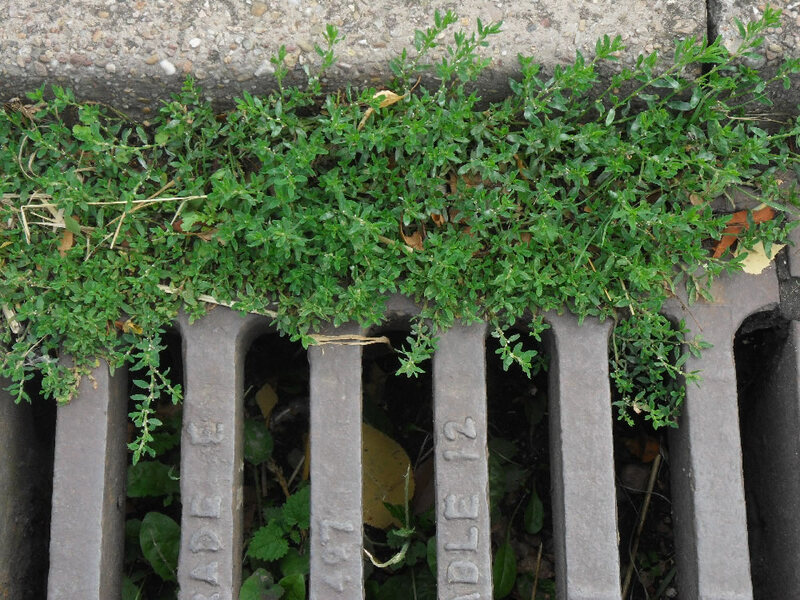 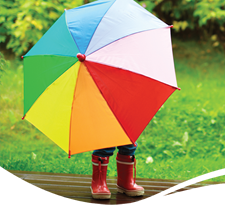 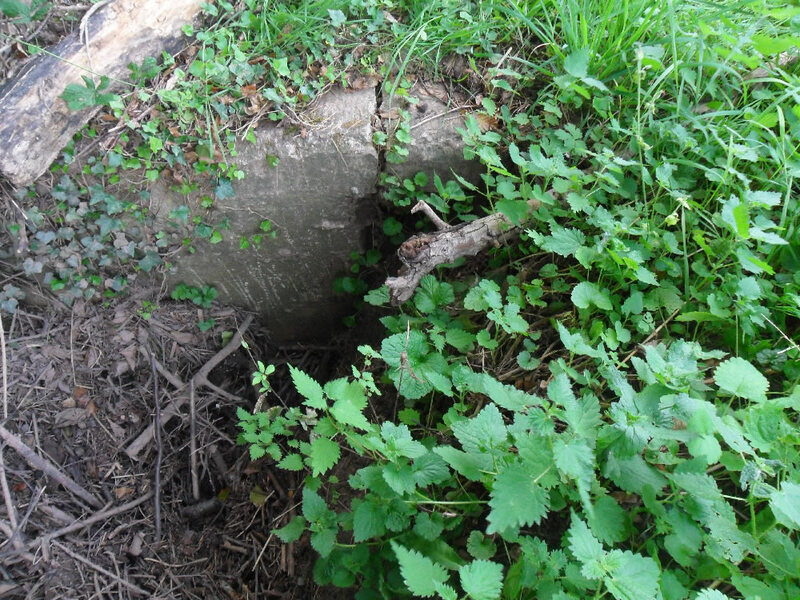 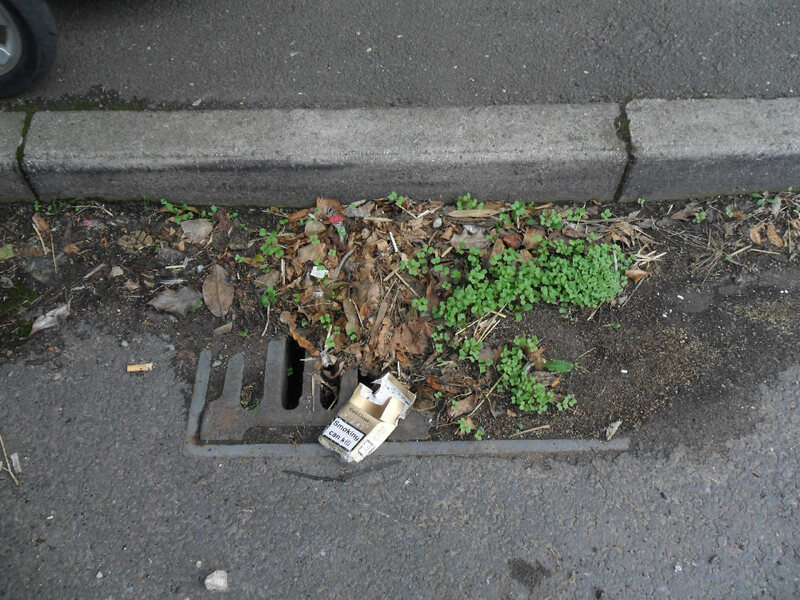 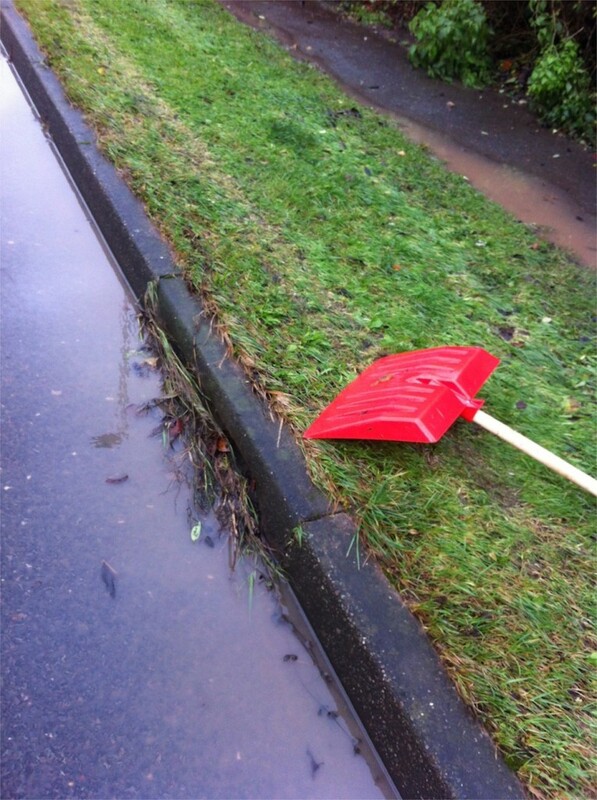 The curbside gutters and many of the gullies are clogged allowing debris and weed-growth to build up. 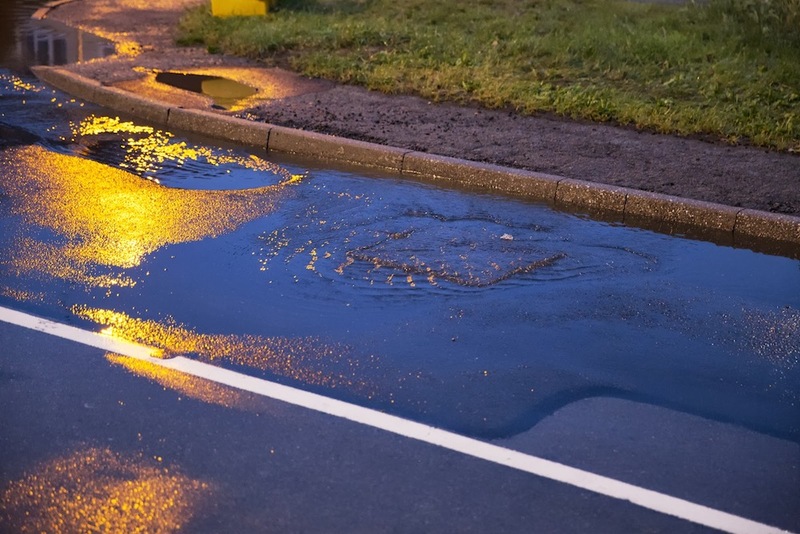 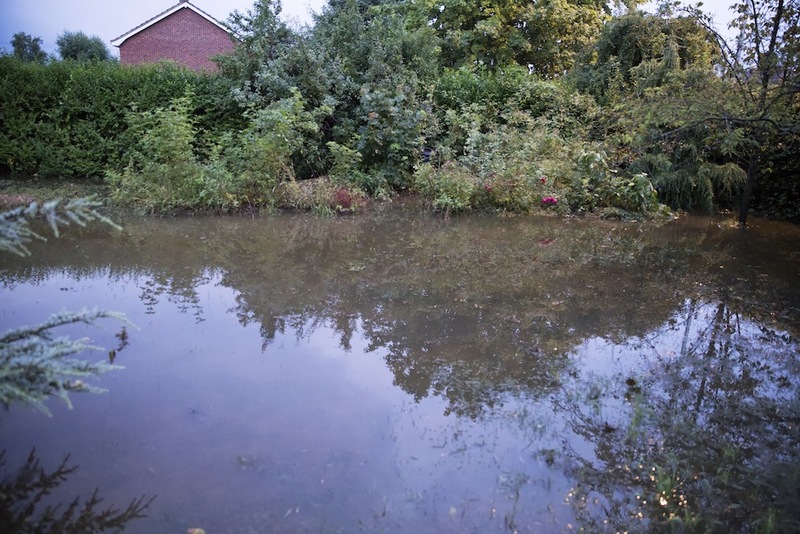 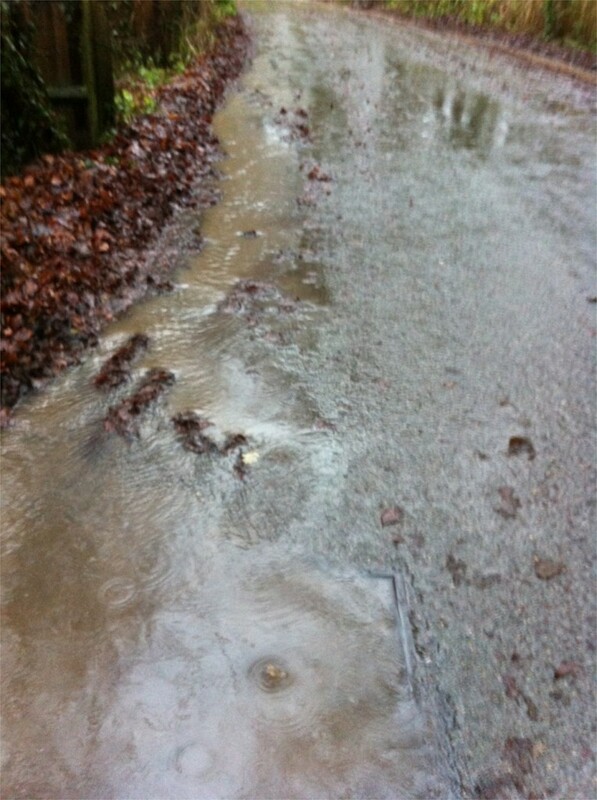 When blocked drains on Halam Road started to channel all water from the surrounding area down Hopkiln Lane, threatening nearby houses, 4 concerned residents set about to prevent matters worsening. 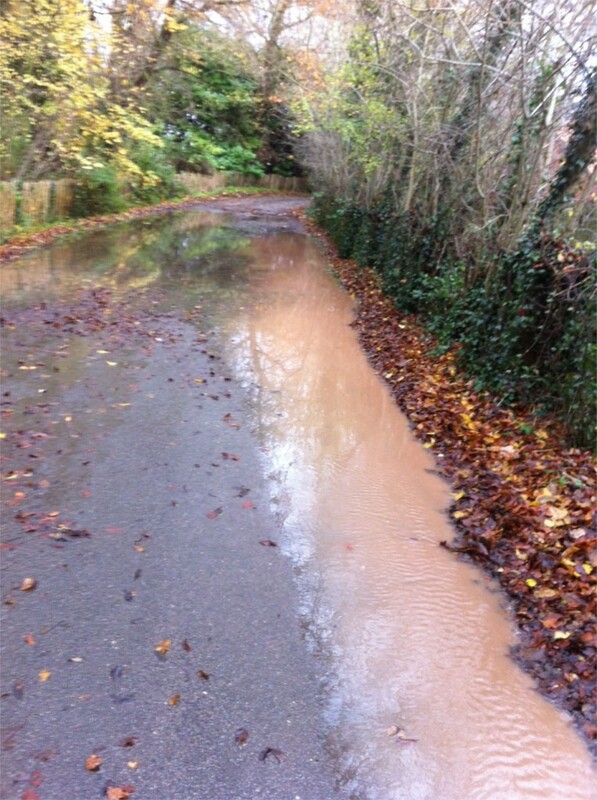 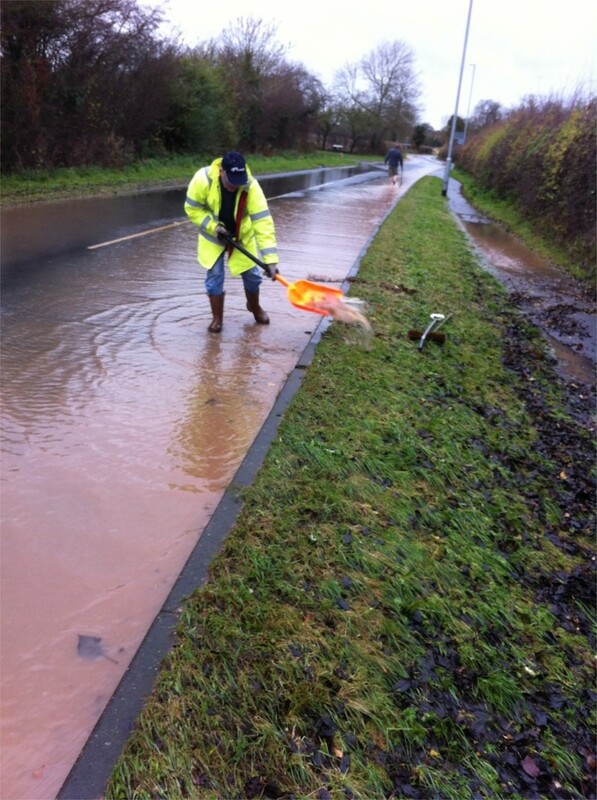 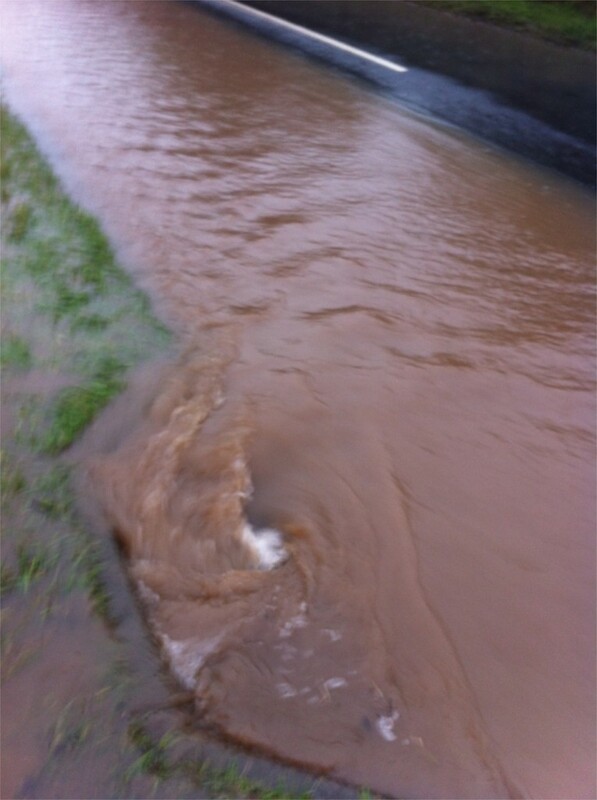 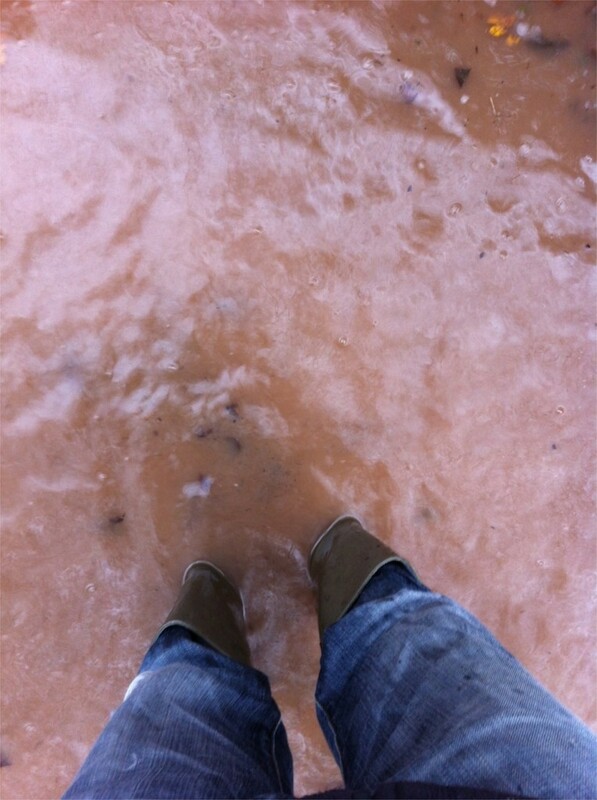 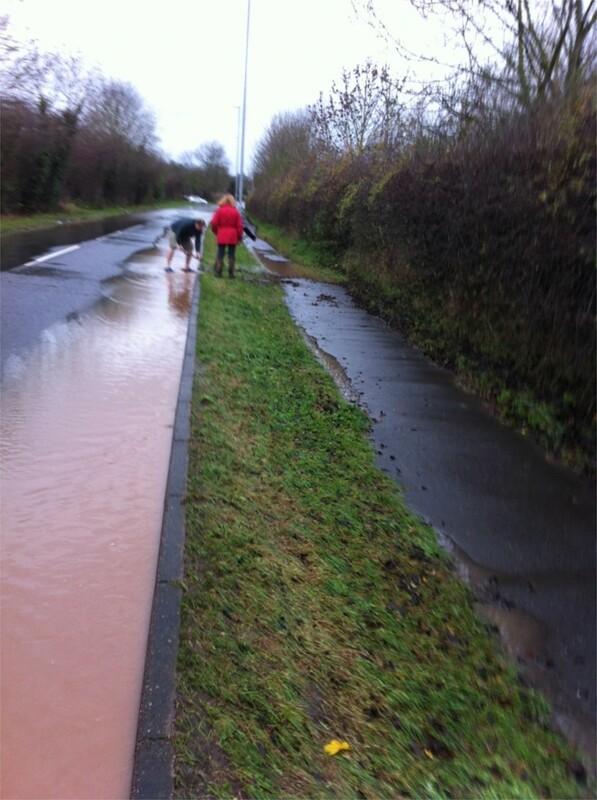 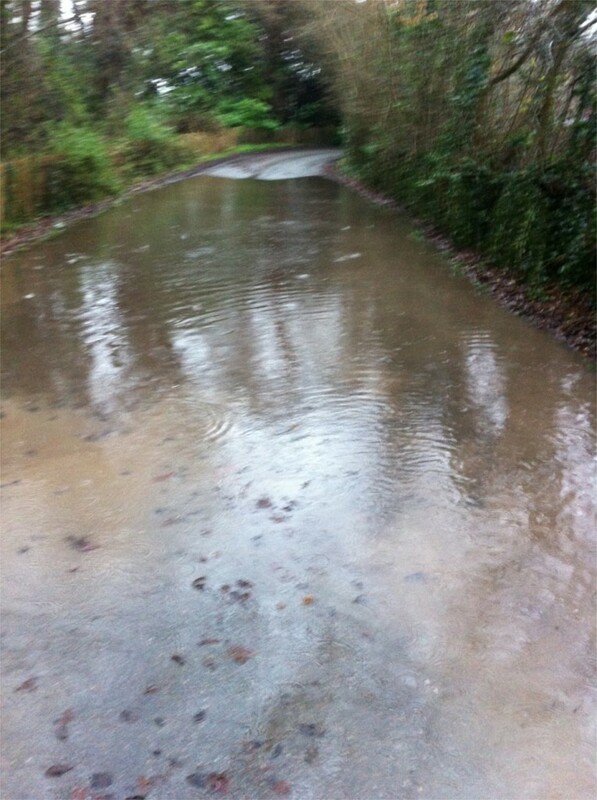 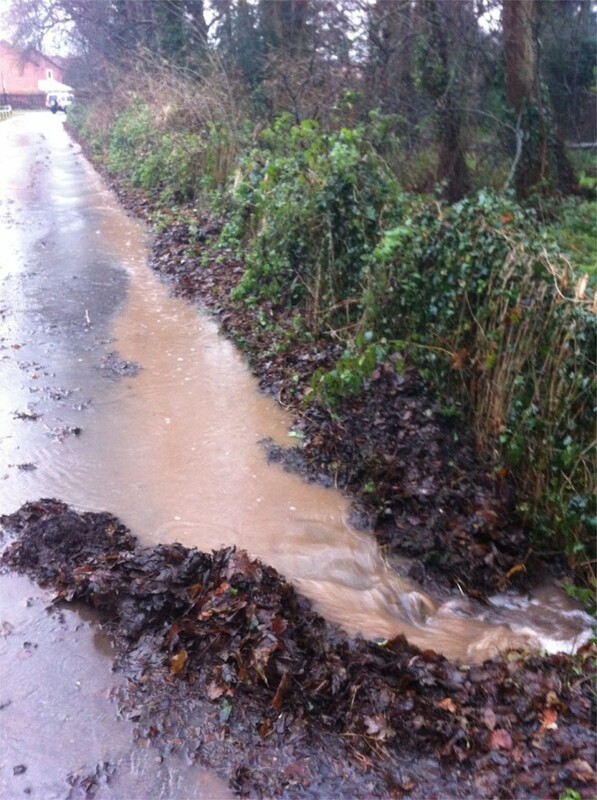 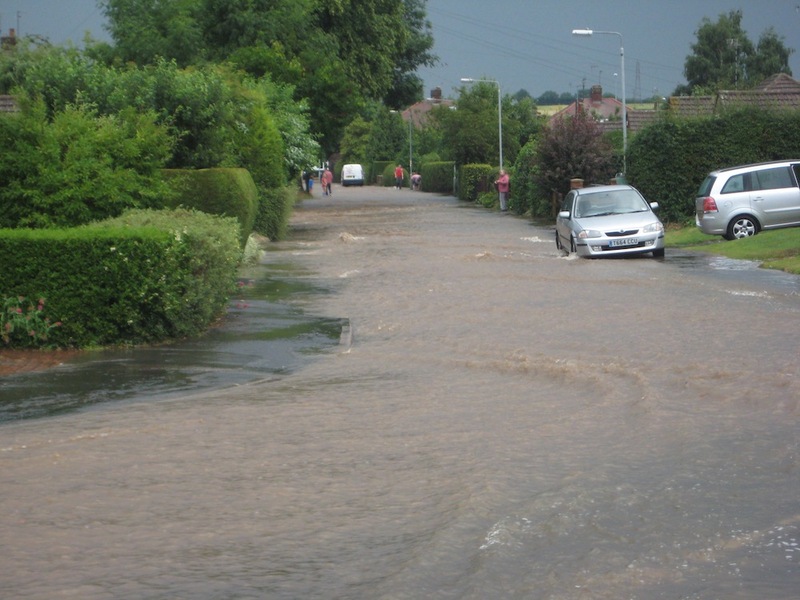 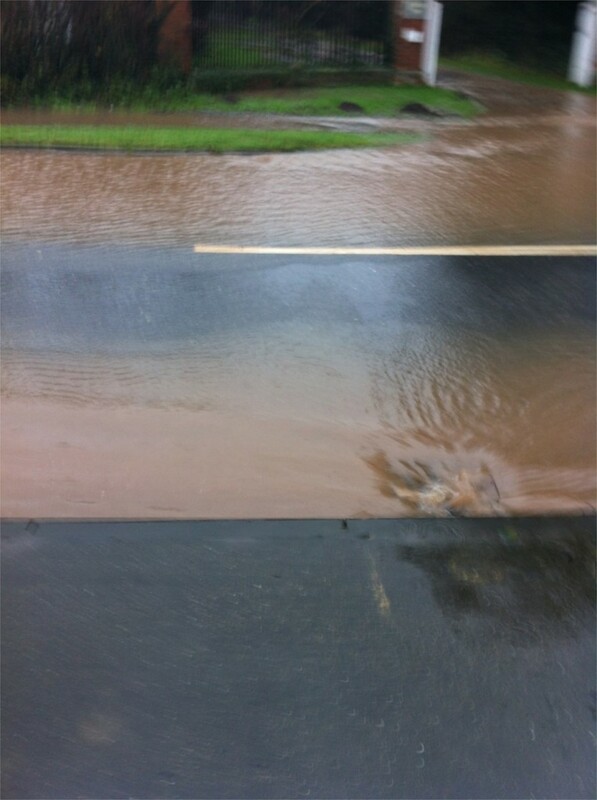 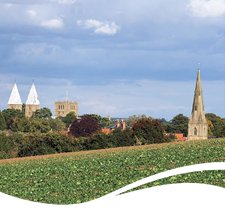 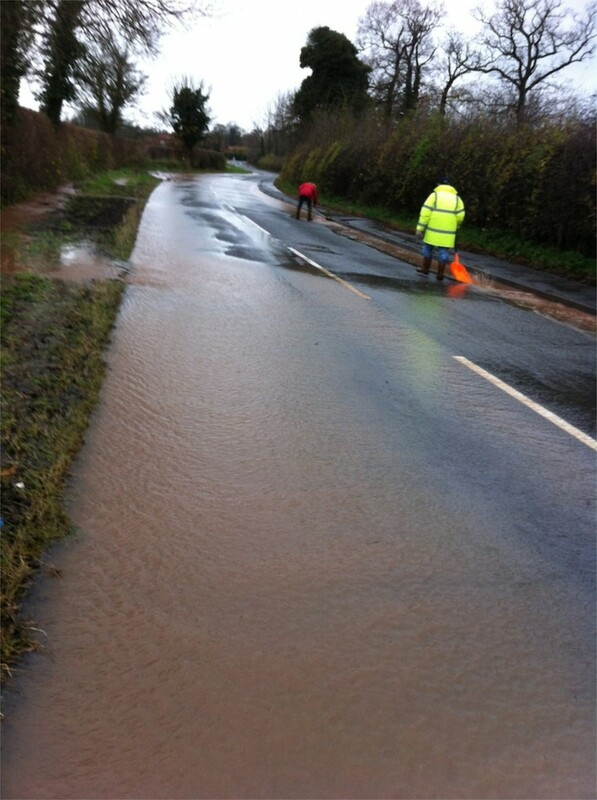 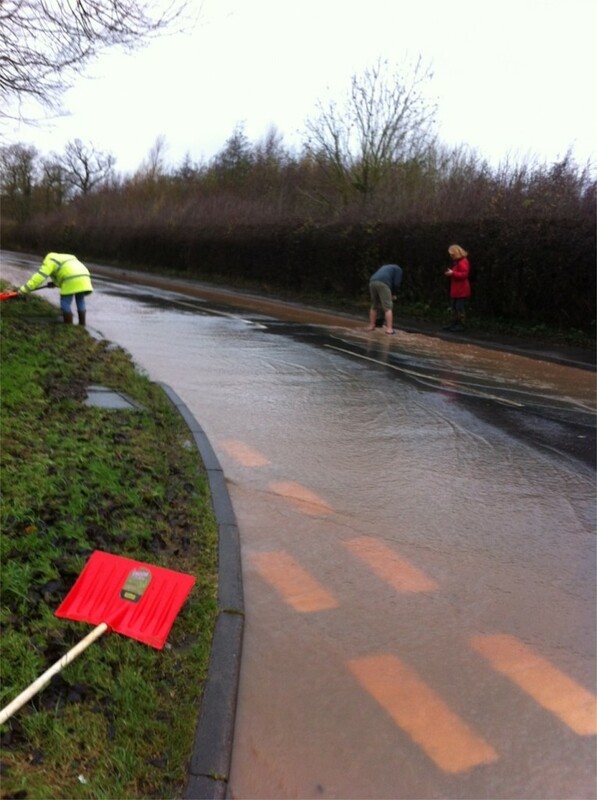 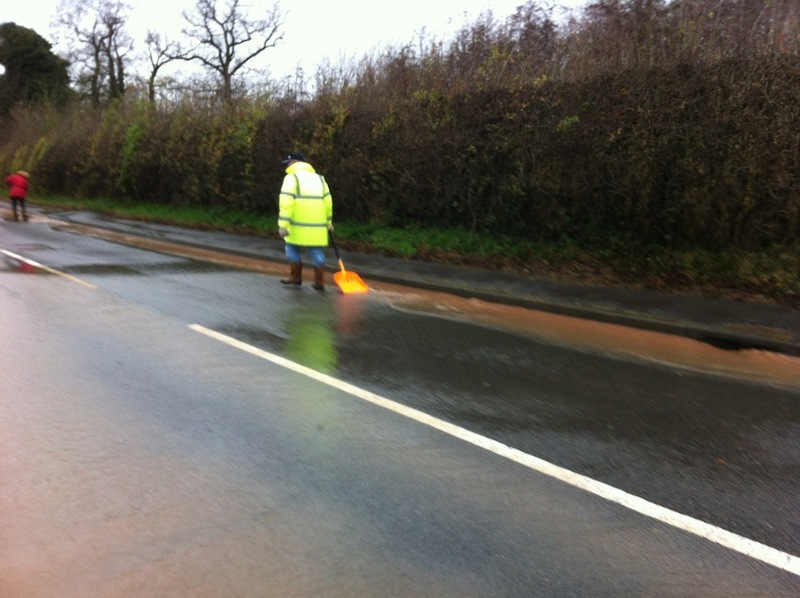 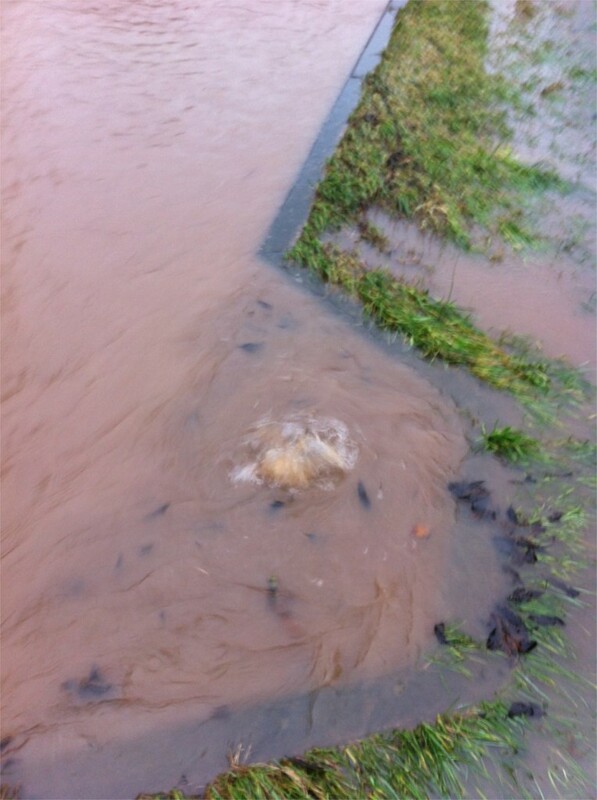 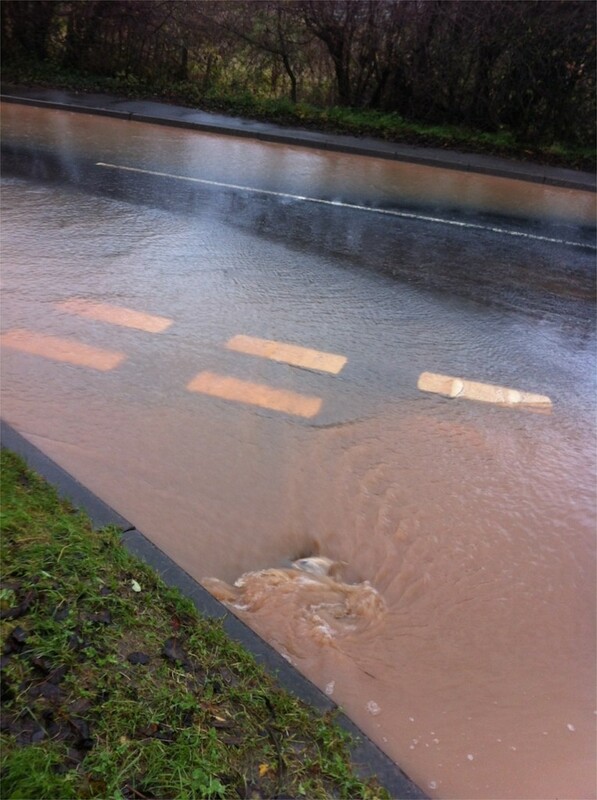 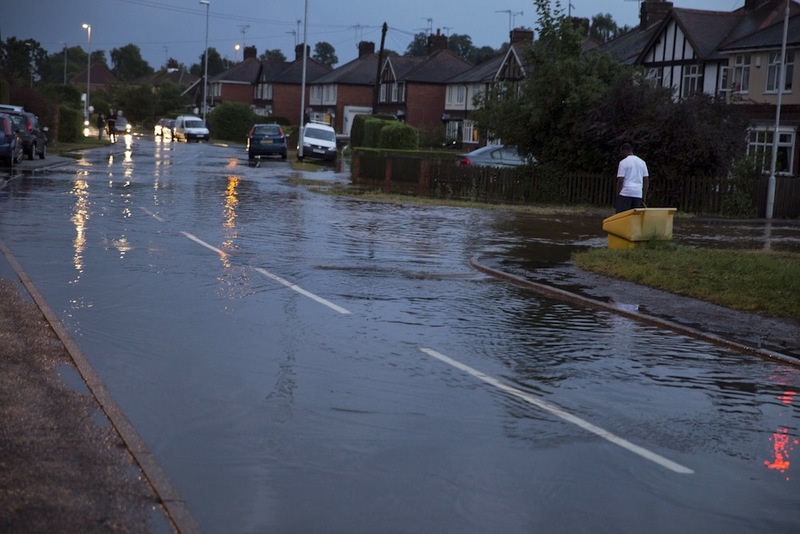 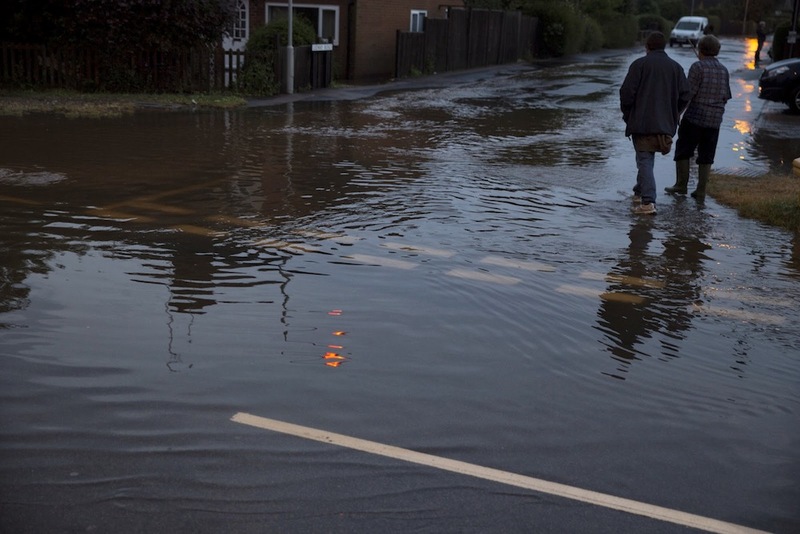 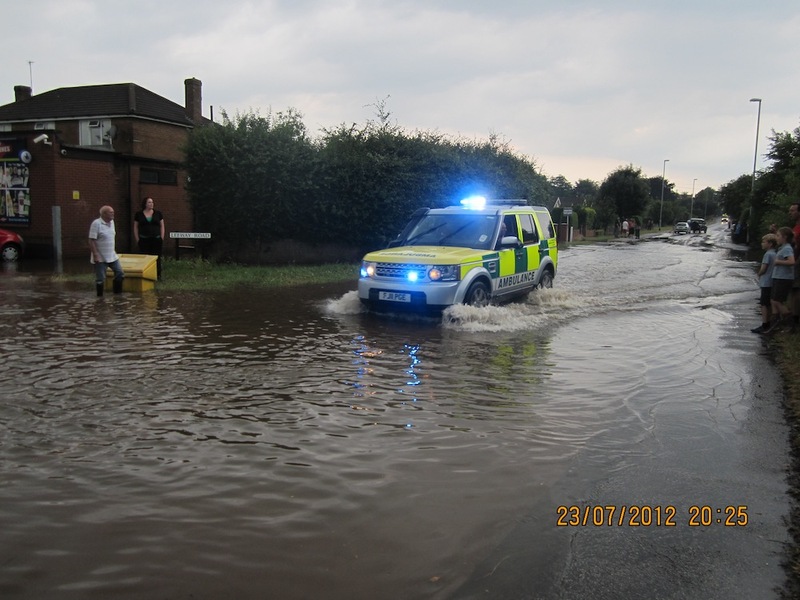 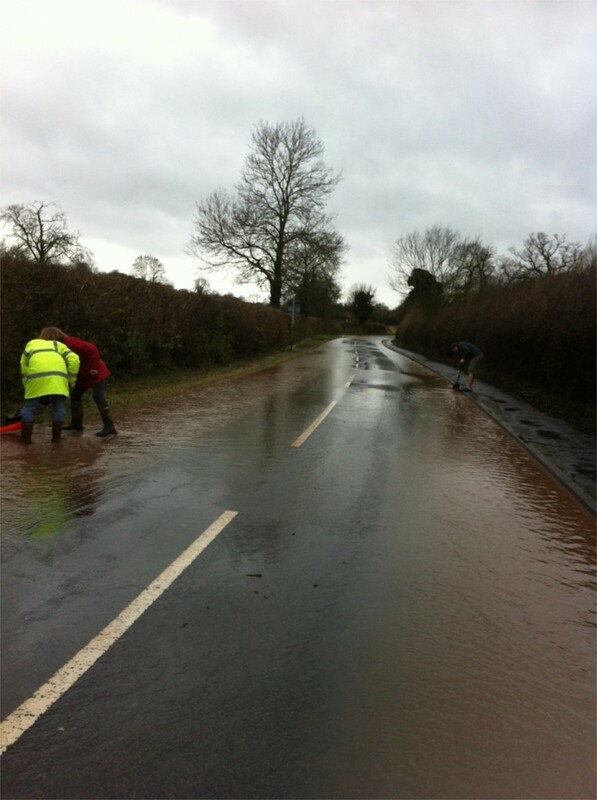 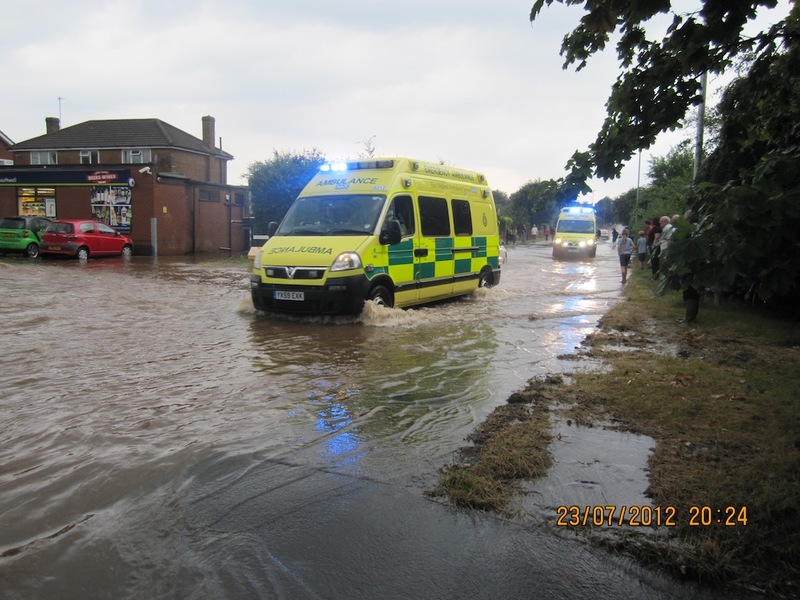 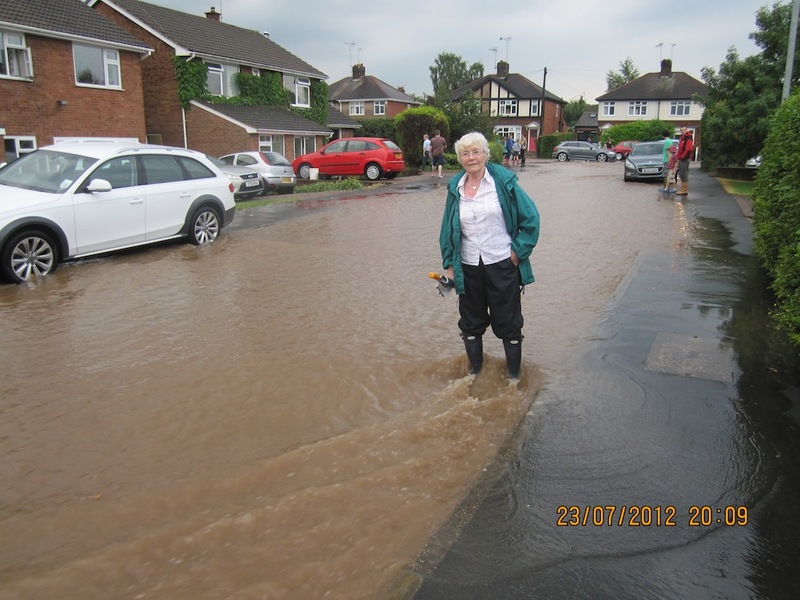 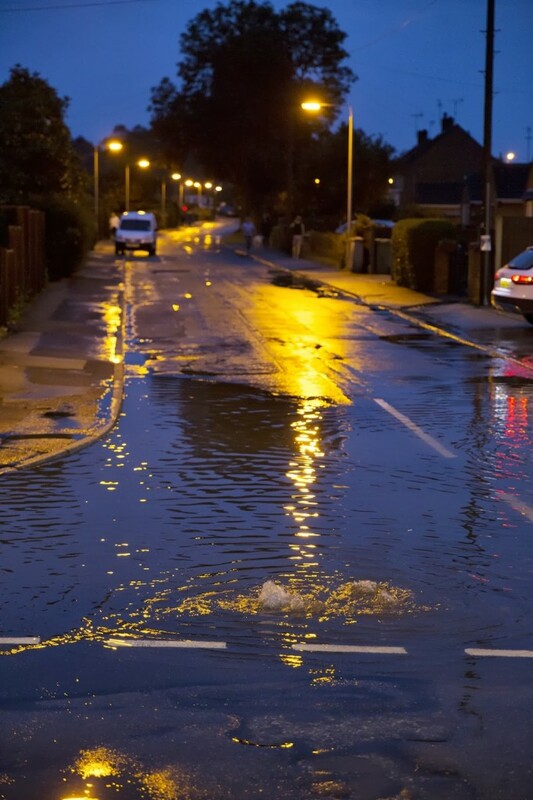 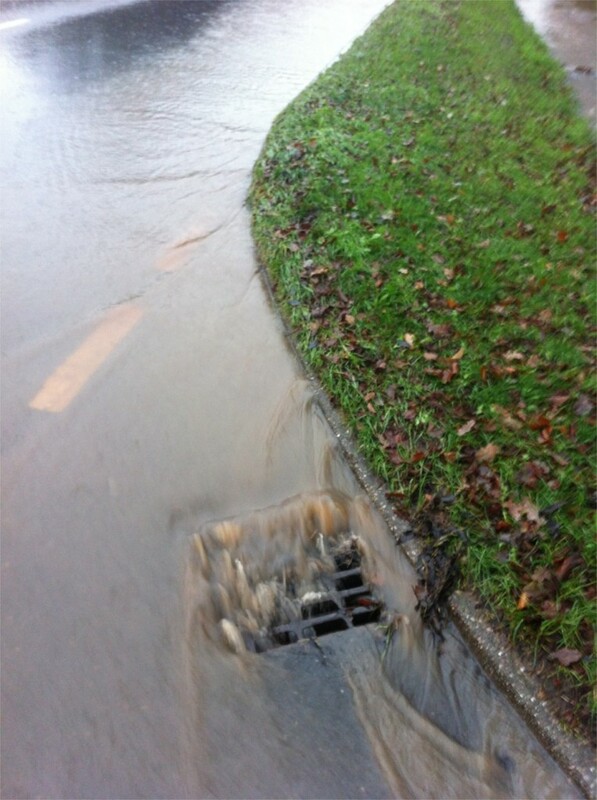 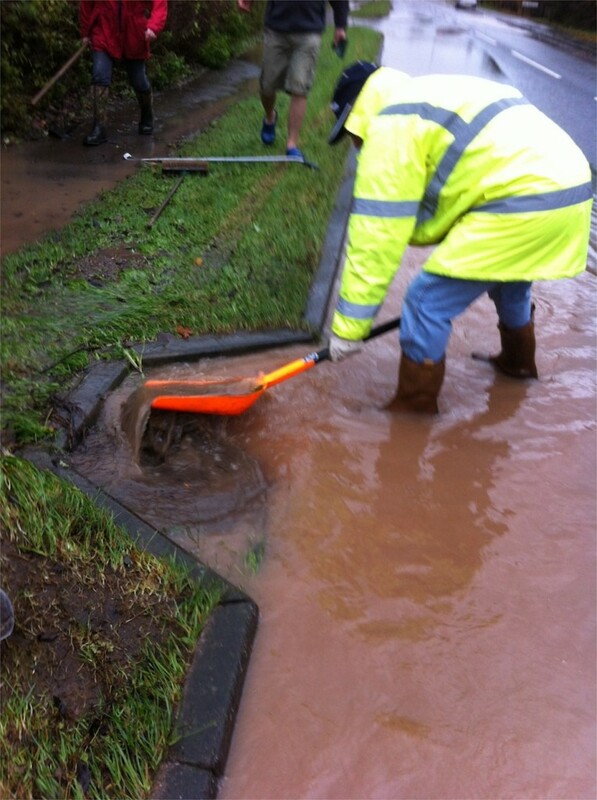 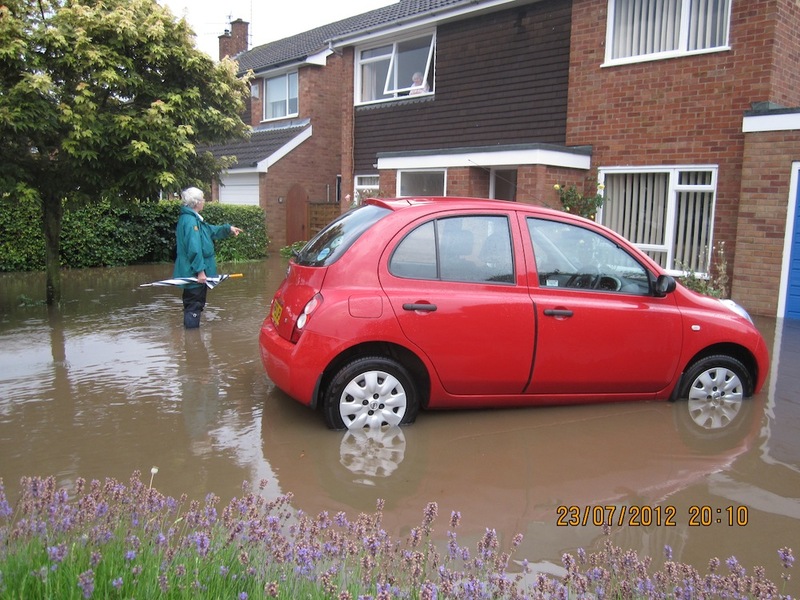 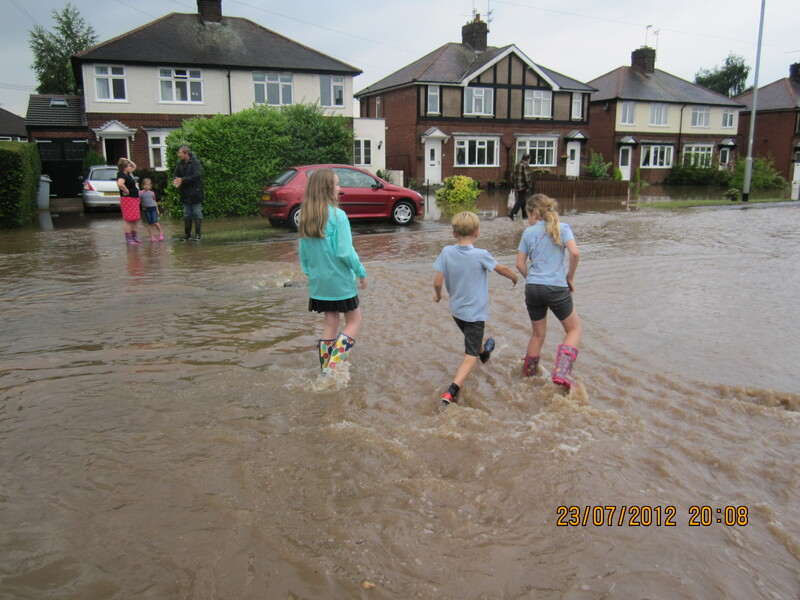 They unblocked more than 20 drains/gullies on Halam Road which halted further surface water flowing down the lane.